This is LA. We don’t settle. We know what epic living is. And we know you won’t accept anything less.  At Vela, we put higher living at your doorstep. With cushy amenities you’ll only find here to apartments that shine with gleaming finishes, bright light, and the high-end style that (finally) meets your standards, you can move in and get comfortable. Click above to follow us on Facebook for the latest updates, events, news and more. to a virtual sports green screen room, you'll be in awe of our social spaces. Our first spaces are now available to tour with even more to come. Trust us - they'll be worth the wait.